First up is the 2017 Brickfilmer’s Guild Film Festival. 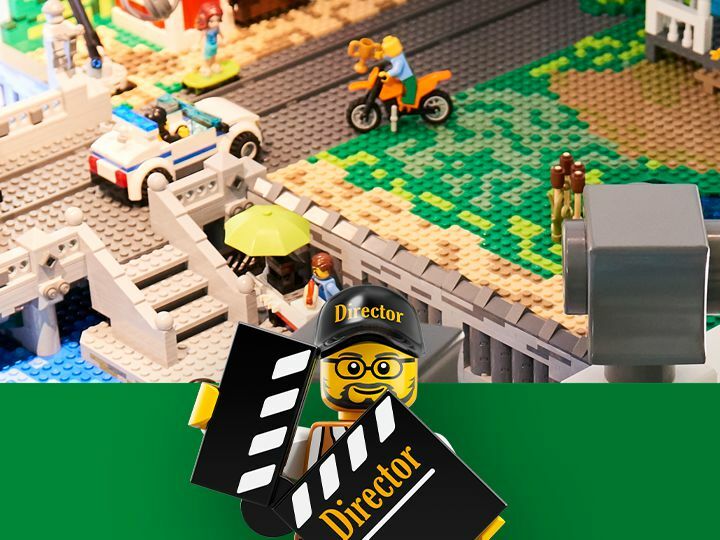 This annual contest doesn’t have a physical prize, but does have pretty good bragging rights as it’s one of the biggest annual brickfilming contests and the past winners are all famously good films. Last, but not least, Rebrick is holding a competition to celebrate the opening of the LEGO House. “Show us your idea of a day at the LEGO House in a fun stop-motion video – and your imagining could become a reality!” The animation must be betweeen 15 and 30 seconds. The grand prize is a trip for 2 to Denmark to visit the LEGO House! Will you be entering any of these contests? let us know in the comments.